Party in the woods at night! 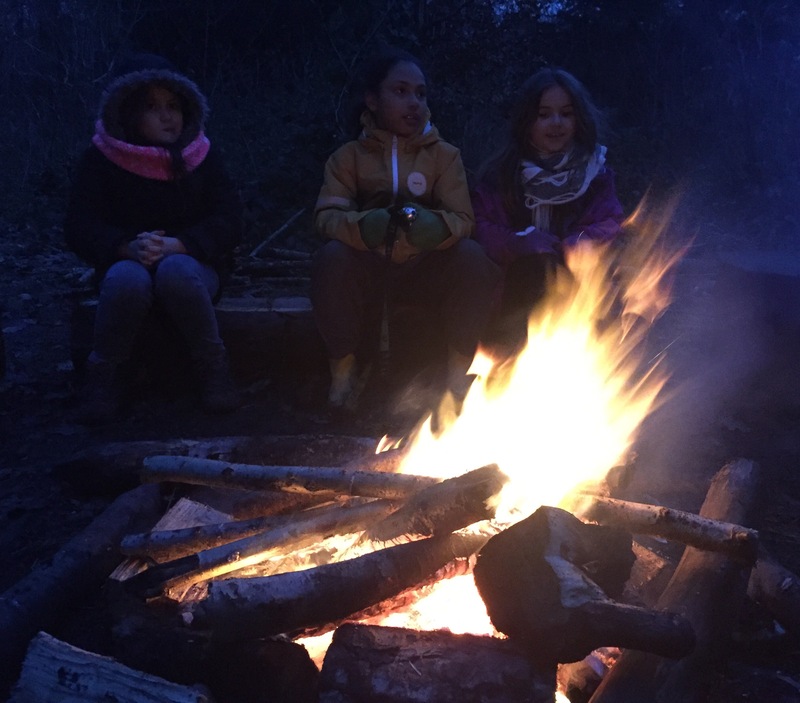 Come and hear the owls call, play games and go on a night walk through the woods… and much more! Ages 8-11 only. Build your own birthday party! 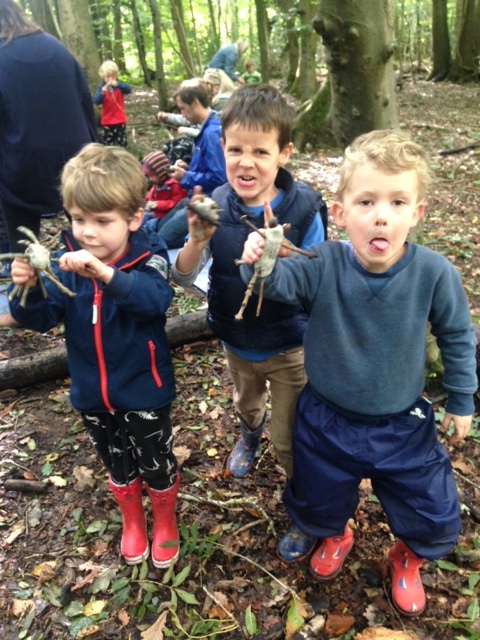 Choose from a wide range of activities to create a completely unique party:- den building, fire-lighting, wildlife-themed games and activities, sensory sessions (using all 5 senses! ), art using natural materials, traditional crafts.